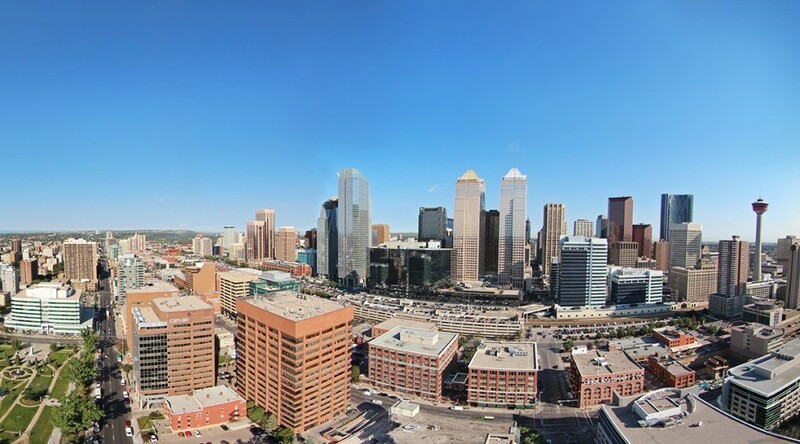 Calgary homebuyers looking for choice have all kinds of options at Park Point in the city’s Beltline community. The 34-storey tower includes several carefully designed floorplans with varying kitchen designs that open to the living and dining areas. 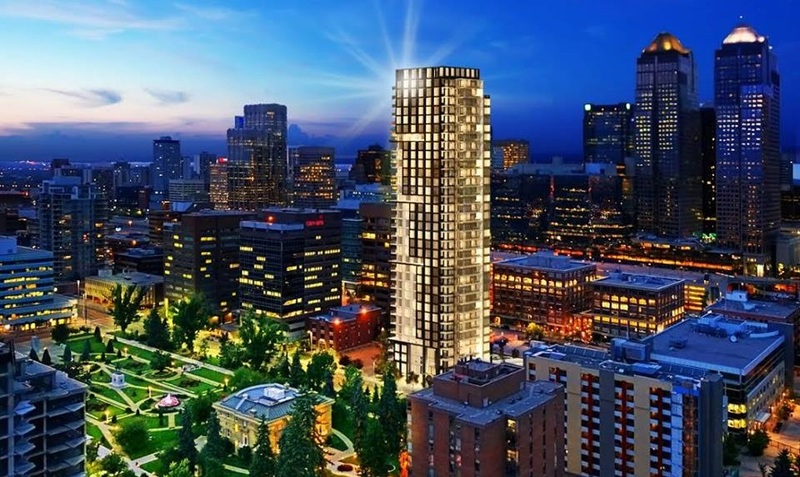 Most homes look out onto either Central Memorial Park, a garden terrace, the Rocky Mountains or the city’s dramatic downtown skyline. Park Point homes are designed with functional living in mind, providing ample space for storage and generous closet space. The spacious balconies, meanwhile, were designed for outdoor entertaining in the spring and summer months. Available in three designer colour palettes, Park Point’s finishings are classic and sleek. Renowned throughout Europe for its beauty and refinement, Italian-made Armony Cucine cabinetry will be one of the main features in all kitchens, along with natural stone countertops, backlit open storage and a fully integrated appliance package with gas cooktop. Flooring in each home is a high performance wood-laminate, with tile throughout the bathroom and laundry areas. Front-loading stacking washer and dryers are also included in each residence. Expansive, energy efficient double glazed windows coupled with individually controlled heating and cooling systems maximize comfort in each home giving Park Point owners full control over their living spaces. Want to learn more? The highly anticipated presentation is currently under construction at 301 11th Avenue SW and will be opening soon. In the meantime, we encourage you to register for the project here to be among the first to receive priority information on progress, early purchase opportunities and access to the widest range of homes.